TENANT OCCUPIED- INVESTORS ONLY- THIS IS A 3 BR 1 1/2 BA HOME WITH NEW PAINT, CARPET, LIGHTING PACKAGE AND FLOORING THROUGH OUT. NEW APPLIANCES AND COUNTER TOPS IN THE KITCHEN. GREAT FAMILY NEIGHBOR HOOD AND A VERY CONVENIENT LOCATION. CALL TO SCHEDULE YOUR APPOINTMENT TODAY. I-85S, EXIT 47, RIGHT ON HWY 34 BYPASS, LEFT ON HOSPITAL RD.,LEFT ON BELT ROAD, TAKE 3RDLEFT ON WESTGATE PARK LANE, 1ST RIGHT ON WESTGATE PARK DRIVE TO HOME ON LEFT. 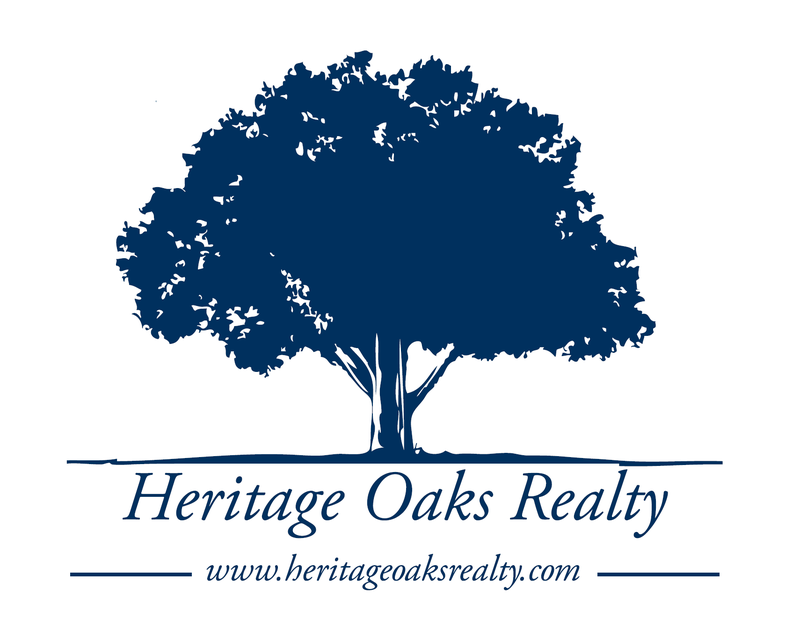 I am interested in 14 Westgate Park Dr, Newnan, GA 30263.